Pioneer Electronics has released a firmware update for its AppRadio 4 (SPH-DA120) devices sold in the United States and Canada. The latest version 1.09 is available for download from Pioneer's website. Here are some more details. 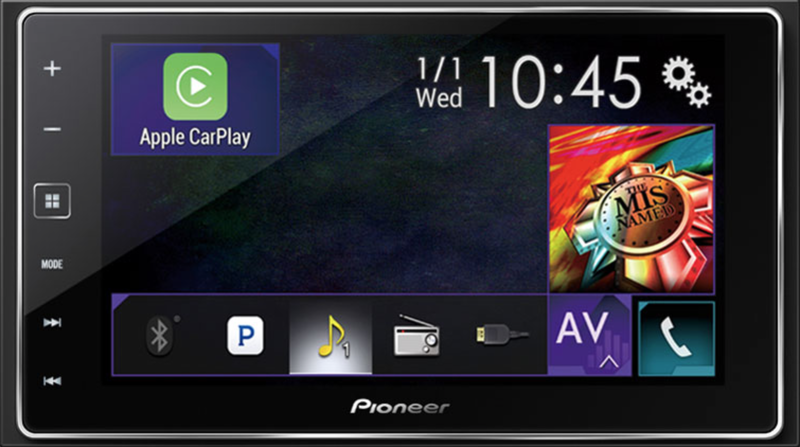 We would like to inform you of the availability of a firmware update (version 1.09) for Pioneer AppRadio 4 (SPH-DA120) in-dash receivers, providing minor bug fixes. This firmware update should be applied only to AppRadio 4 (SPH-DA120) units sold in the United States and Canada. Installation on any other product could cause irreversible damage. In order to perform this update, you will need a USB storage device with at least 2 GB of storage capacity. Steps to install the update are attached. Installation should take no more than ten minutes to complete. If you have any questions, please contact Pioneer Customer Service toll free at 1-800-421-1404, Monday through Friday, 7:30 AM - 11:30 AM and 12:30 PM - 4:00 PM (Pacific Time), excluding holidays, or online through parts.pioneerelectronics.com/contact. The update only includes minor bug fixes according to the release notes. As of now, no other information is available. Pioneer has included a step-by-step guide on how to correctly perform the update.